Internationally renowned for her exhilarating vocals and keyboard artistry Tania Maria's music is a unique combination of jazz, funk and the popular music of her native Brazil. She has created an eclectic fusion that is more exciting than pure jazz and appeals to a great variety of audiences around the world. Tania Maria's first album 'Olha Quem Chega' was released in Brazil in 1971, but it was a move to France in the late 1970s that exploded Tania onto the international scene, bringing her to the attention of Concord Records. 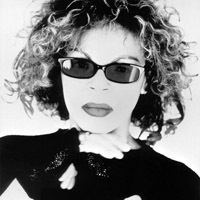 A move to New York followed and in 1983 she released the album 'Come With Me', the title track of which became a huge international smash hit, and is still played in soul and jazz clubs all over Europe, Japan and America. Tania Maria is now settled again in France and continues to tour and record extensively with her dynamic new group, wowing club and festival audiences wherever she appears. A recent appearance at the Jazz Cafe in London had the hardened clubbers and dancers declaring it the best gig in years! In the 1990s Tania has entered a particularly productive period in her career and with Brazilian music enjoying an international resurgence her unique sound is again very much the sound of the moment. 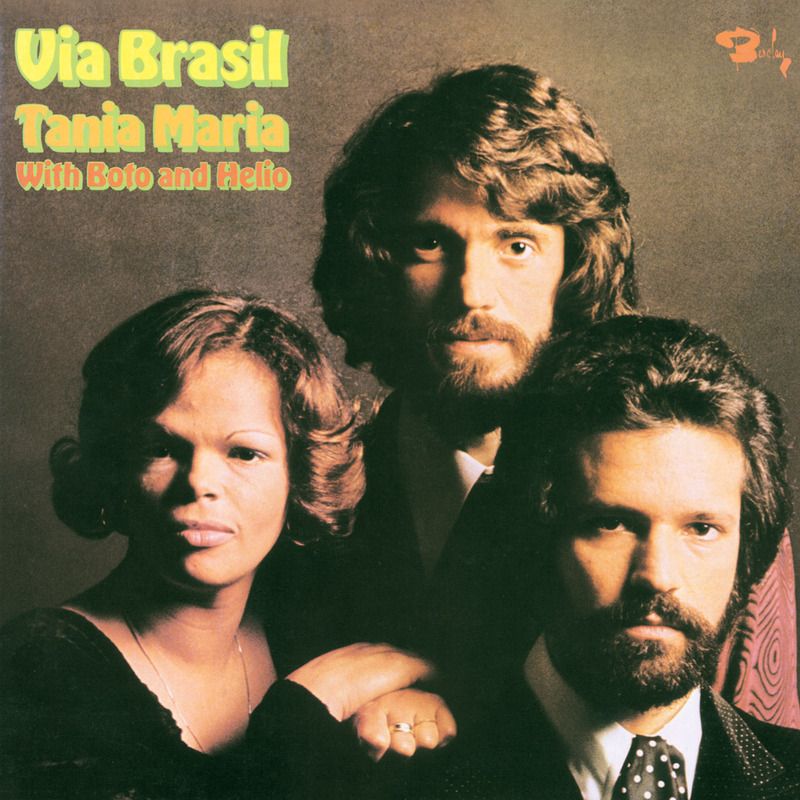 Tania describes her new album VIVA BRAZIL, recorded with her current group, as a dream come true: "The idea for Viva Brazil was a dream that came to life. It's a beautiful album that brings me straight to my roots, to my childhood, to the hot and sweaty rhythms that caress my soul and which takes me back to Brazilian musicians who helped me to spread this musical fragance. I would say that this album is a perfume composed from magical essences." Tania was born in Brazil and it was there, at the tender age of 7, that she began her musical training, playing the piano. An early interest in her country's popular music developed into a fascination for jazz and she first became a leader at the age of 13, performing with her own Brazilian ensemble. Surrounded by music Tania couldn't help but absorb the sounds around her, the rhythms and melodies of samba, jazz, popular music, blues and Brazilian chorinho. Early influences such as Oscar Peterson, Bill Evans, Sarah Vaughan, Antonio Carlos Jobim, and Milton Nascimento, helped to create the syntheses of sounds that has become synonymous with the individual style of Tania Maria. Her arrangements began to fuse Brazilian rhythms and Caribbean salsa with the more improvised expression which is associated with jazz. 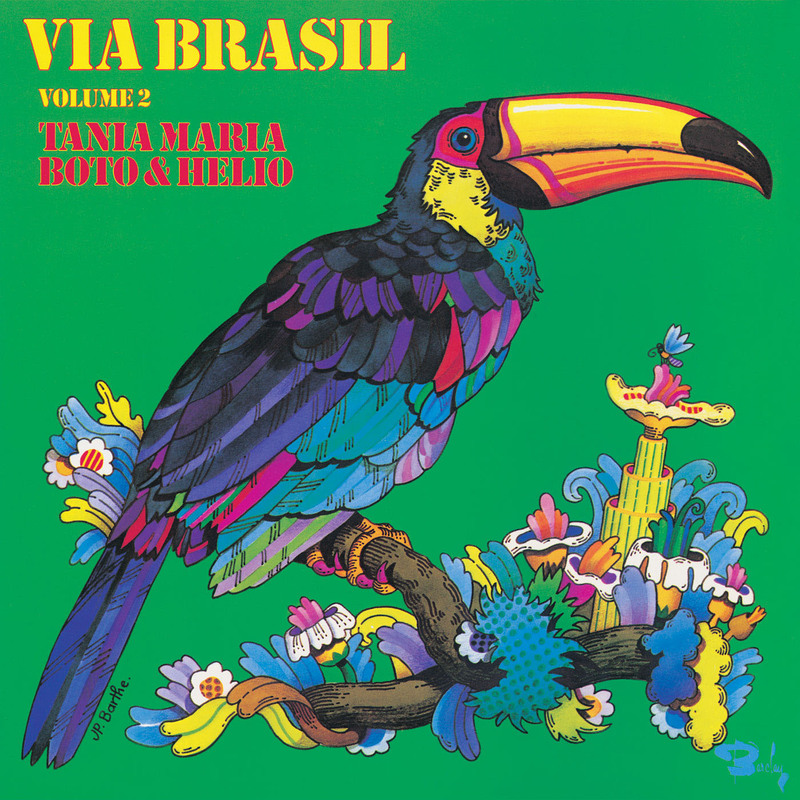 For all her travel and influences, Tania remains very much a Brazilian at heart and it is the essence of Tania Maria that is distilled perfectly on her new album VIVA BRAZIL. It is, however, much more than a tribute to Brazil. It is a personal statement, a reflection of what it means to be Tania Maria, a Brazilian musician and a woman.